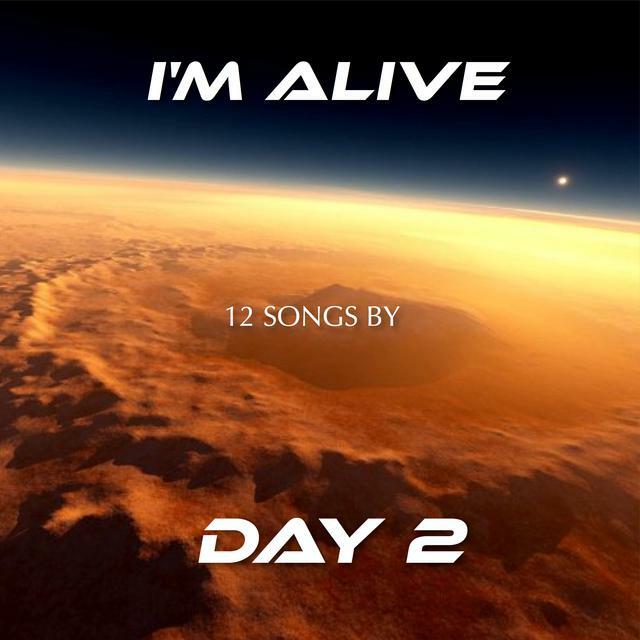 I'M ALIVE is a project put together by MONEY/muffs singer songwriter/guitarist Tom Weisend with his partners Rick Hall-drums and George Bower-Bass. This album includes 12 new songs. You can download it here for 50 cents a song. Enjoy and thanks for your support.